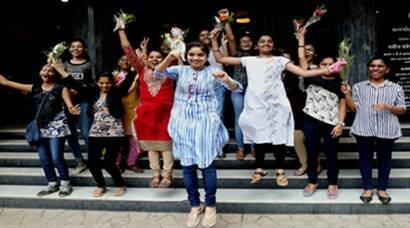 HSC results 2017: The overall pass percentage for the supplementary exam is 24.96. The highest pass percentage is scored by Aurangabad district with 37 per cent while Pune stands at 25.89 and Mumbai at 18.74 per cent. 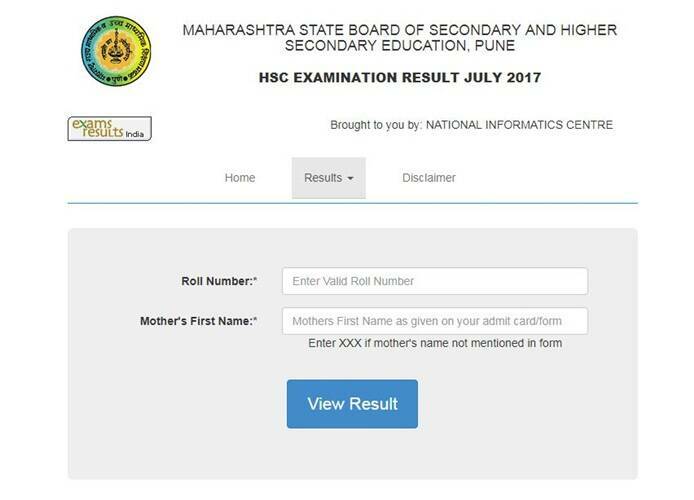 The Maharashtra State Board of Secondary and Higher Secondary Education (MSBSHSE) has declared the results of the Higher Secondary Certificate (HSC) supplementary examination at mahresult.nic.in today. To check HSC results 2017, log in to the official website and then click on HSC supplementary results 2017 link. Enter the roll number and other details and click on submit. The second position is grabbed by Nasik which is at 29.46 per cent. A total of 2499 boys passed the exam while 1190 girls were successful in qualifying it. The lowest pass percentage is of Konkan and Mumbai with 12.93 and 17.18 respectively.